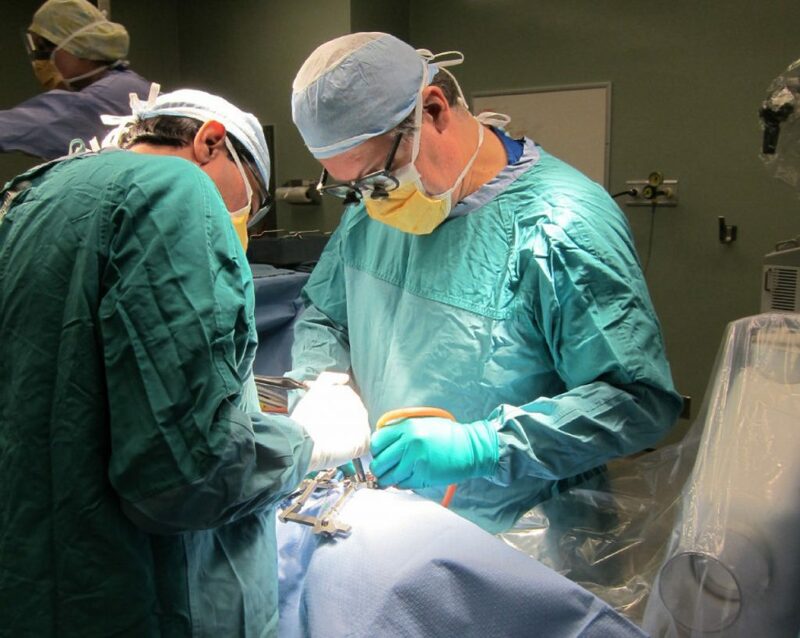 Dr. Fehlings is the Vice Chair Research for the Department of Surgery at the University of Toronto and Head of the Spinal Program at Toronto Western Hospital, University Health Network. Dr. Fehlings is a Professor of Neurosurgery at the University of Toronto, holds the Gerry and Tootsie Halbert Chair in Neural Repair and Regeneration, is a Scientist at the McEwen Centre for Regenerative Medicine and a McLaughlin Scholar in Molecular Medicine. In the fall of 2008, Dr. Fehlings was appointed the inaugural Director of the University of Toronto Neuroscience Program (which he held until June 2012) and is Co-Director of the newly formed University of Toronto Spine Program. 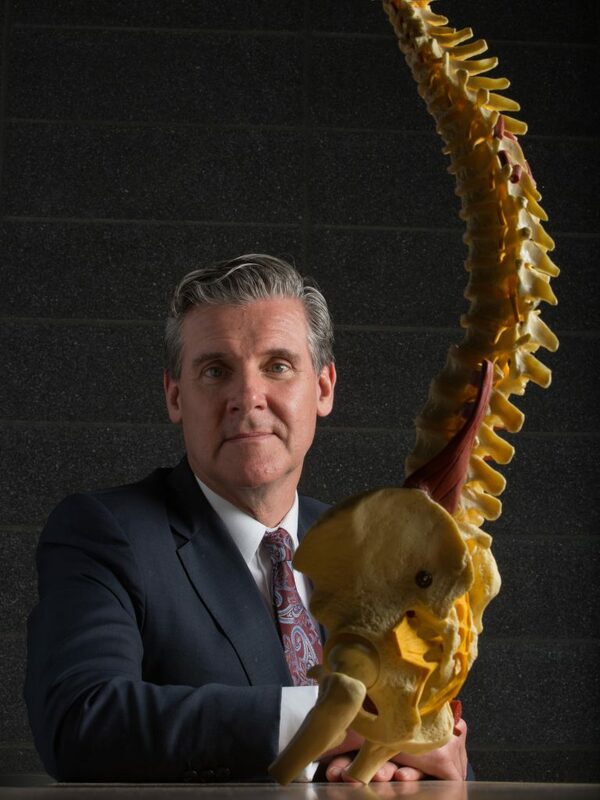 Dr. Fehlings combines an active clinical practice in complex spinal surgery with a translationally oriented research program focused on discovering novel treatments for the injured brain and spinal cord. This is reflected by the publication of over 800 peer-reviewed articles (h-index 86) chiefly in the area of central nervous system injury and complex spinal surgery. Dr. Fehlings leads a multi-disciplinary team of researchers that is examining the application of stem cells, nanotechnology and tissue engineering for CNS repair and regeneration. He is also Chair of the Advisory Committee of the AO Foundation Clinical Investigation Division and leads several international clinical research trials. In addition, Dr. Fehlings is involved in a number of exciting initiatives, including the Center for Advancing Neurotechnological Innovation to Application (CRANIA). Dr. Fehlings has received numerous prestigious awards including the Gold Medal in Surgery from the Royal College of Physicians and Surgeons (1996), nomination to the Who’s Who list of the 1000 most influential scientists of the 21st century (2001), the Lister Award in Surgical Research (2006), the Leon Wiltse Award from the North American Spine Society for excellence in leadership and/or clinical research in spine care (2009), the Olivecrona Award (2009) — the top award internationally for neurosurgeons and neuroscientists awarded by the Nobel Institute at the Karolinska Institute in Stockholm for his important contributions in CNS injury repair and regeneration, the Reeve-Irvine Research Medal in Spinal Cord Injury (2012), the Golden Axon Leadership Award (2012), the Mac Keith Basic Science Lectureship Award for significant contributions to the basic science of cerebral palsy and childhood onset disabilities (2012), and was the Mayfield Lecturer (2012). In 2012, Dr. Fehlings served as the 40th President of the Cervical Spine Research Society (CSRS) — the only Canadian to do so — and was honoured with the CSRS Presidential Medallion for outstanding leadership and contributions to cervical spine research. In 2013, Dr. Fehlings was honoured with the Queen Elizabeth II Diamond Jubilee Medal presented to him by the Honourable Stephen Harper, the H. Richard Winn Prize from the Society of Neurological Surgeons, the Jonas Salk Award for Scientific Achievements from the March of Dimes Canada and the Henry Farfan Award from the North American Spine Society. In 2014, Dr. Fehlings was elected to the Fellowship of the Royal Society of Canada and to the Canadian Academy of Health Sciences, and in 2016 won the Royal College of Physicians and Surgeons Mentor of the Year Award.